Developing climbing through experience is essential. 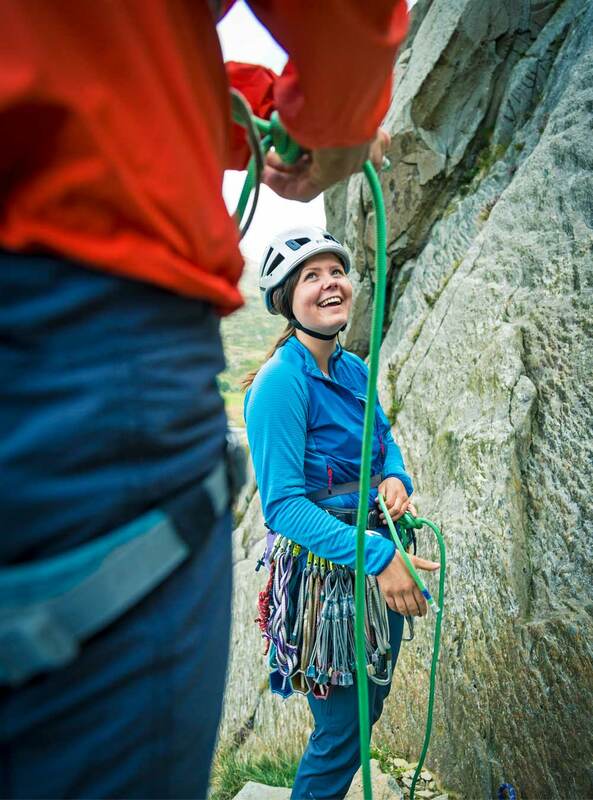 On this week-long climbing camp for young people aged 12-17 years we will combine expert coaching and lots of climbing to help you consolidate basic skills on a range of subjects. 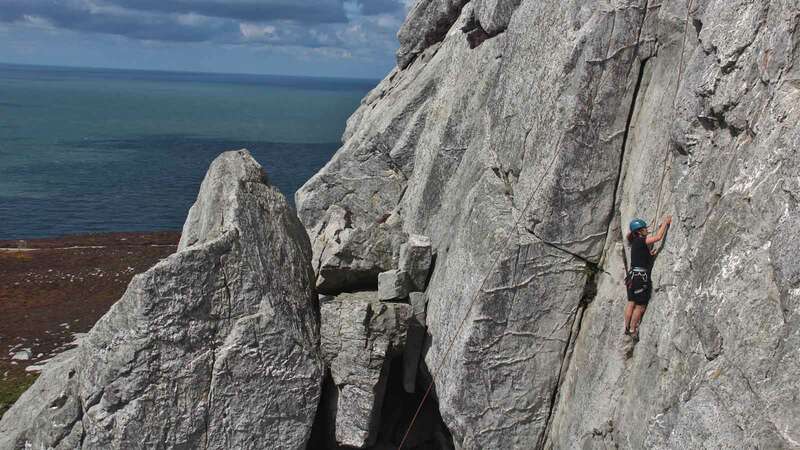 We'll climb on a variety of rock types, from steep limestone to smooth slate and rough dolorite. You can have as much adventure as you want! 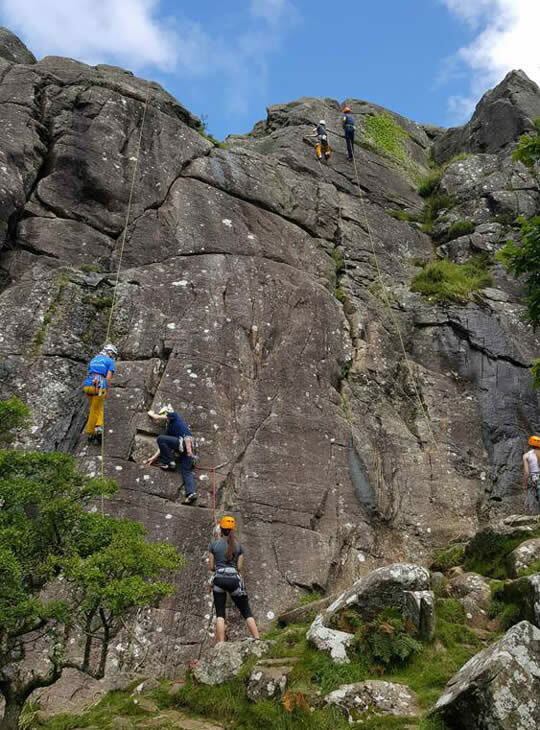 We may also try a number of climbing related activities, like sea level traversing, gorge walking or scrambling. 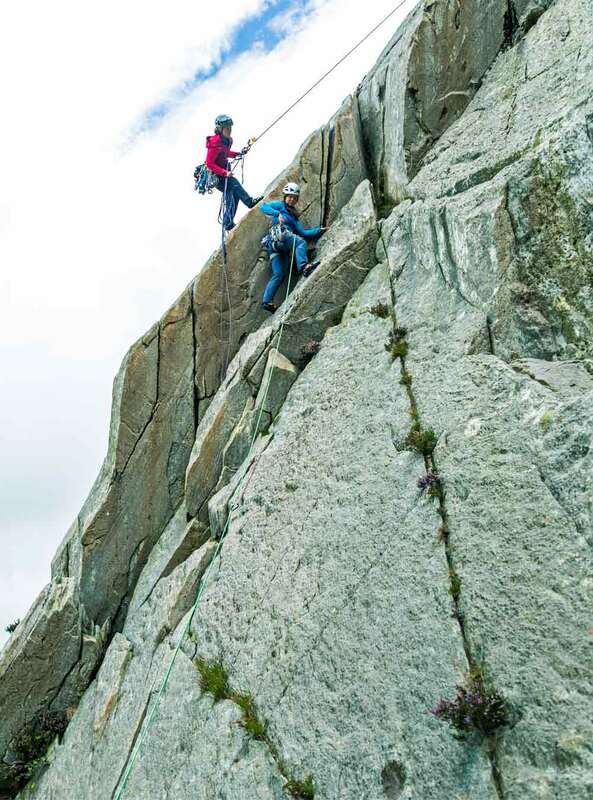 At Plas y Brenin we aim to chat with the group and tailor activities to match your ambitions, all with the aim of taking your climbing to a higher level. - To get you climbing outside confidently. - To improve your skills across all aspects of climbing, including movement and flow, and technical knowledge. - To have a fantastic week of climbing in a really social atmosphere, breaking through barriers in confidence to improve everyone’s climbing. To get the most out of this course it is best if you have done some climbing and are not completely new to the discipline. If you have started indoors and are looking to get moving outside, this is a great course to choose, or if you are at any level looking to push through your barriers, whatever they may be, this week will also be very enjoyable. A fantastic social week of climbing with the aim of helping you become a confident climber.